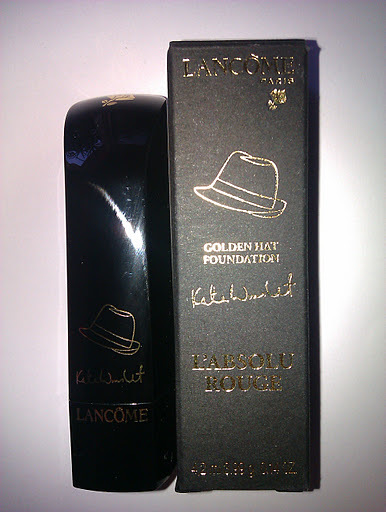 First of all, I wanna talk you about the mythical L’Absolu Rouge from the Golden Hat Foundation collection. Lancome has never disappointed me and I was very excited to try this lipstick! I have the 132 Caprice shade, a true red, intense and sensual. 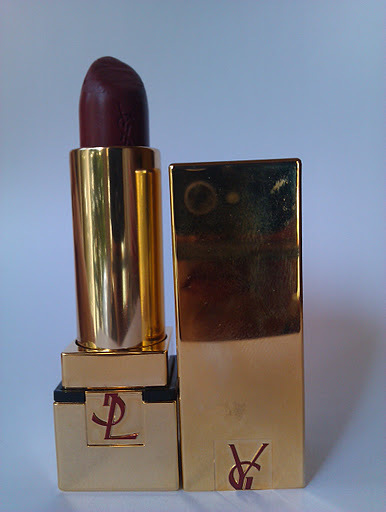 I think it’s the best lipstick for the holidays and for the looks of every femme fatale. That’s the first red lipstick I tried and I absolutely loved it. The color is very pigmented and the texture is creamy and rich.I didn’t expect it, but this product moisturizes my lips and I feel comfortable wearing it. 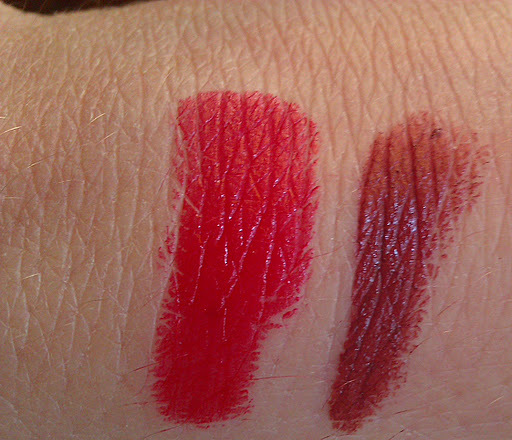 Girls, this lipstick is so pigmented that when I swatched it on my hand, then I took a hot shower and I still had a faint red mark wher I swatched the lipstick. 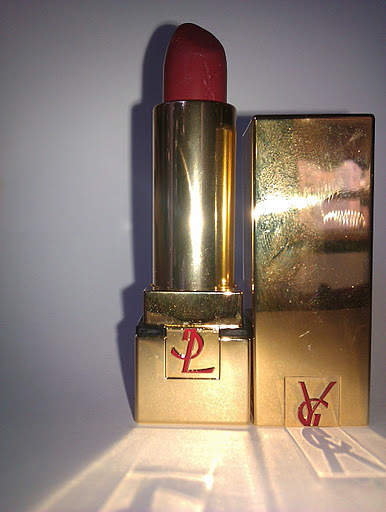 The lasting is amazing, especially for a bold hue like this. I also like its satiny finish. The scent isn’t something special. Just the classic lipstick scent. It has a SPF12 and contains antioxidants and Vitamin E that protect your delicate lips against UVA and UVB rays and environmental damage. That’s something that I really appreciate from my lipstick products. So chic packaging, don’t you think? I really like the packaging. As you can see from the photos, it is a sleek black case with the Golden Hat Foundation logo and Kate Winslet’s signature on it. I love the innovative magnet closure system so it stays on safe! Very practical when you have the lipstick in your purse or beauty case. I hate it when my lipsticks get opened in my bags!!! 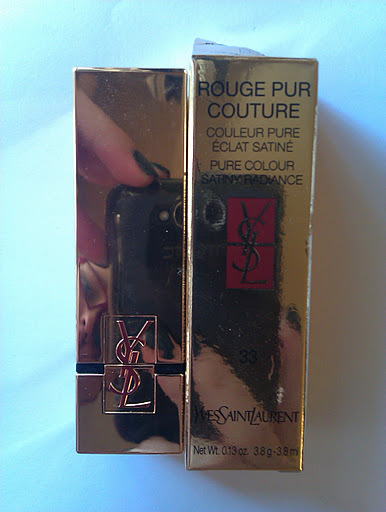 The second lipstick I am going to review is the Yves Saint Laurent Rouge Pur Couture, the newest lipstick to the YSL family. The color I got is the 33 Rouge Narcisse, a dark plum/brownish shade. The pigmentation and the lasting are just amazing. You can control the coverage from medium to high. I tested it for the first time when I went for a coffee with Natalie (oh!and she liked the shade on me!yeaaah!) and after nearly 3 hours of talking it was still there. Of course it faded away a little bit but you could perfectly notice it. Then I had dinner and then I took my make up off and the cotton ball had lip color on it! What I want to say is that this lipstick resisted from eating, drinking and my blah blah blah fot at least 6 hours without retouching it! On my lips. You can modulate the intensity! Its formula contains natural extracts that provide a comfort moisture on lips. Plus, it comes with an SPF15. It comes it an elegant and luxurious metal case in a bright polished gold color with the YSL accent at the base. Sometimes when I am out and in a hurry I use the case as a mirror…hehe! That packaging is just gorgeous! You want to show people that you got that baby, you want to hold it and use it all the time! ADORABLE! I know that both of them are pricey, but I truly believe that worth every cent! Amazing products, great quality! Have you ever tried these loves? If so, which shades do you have? Did you like them? 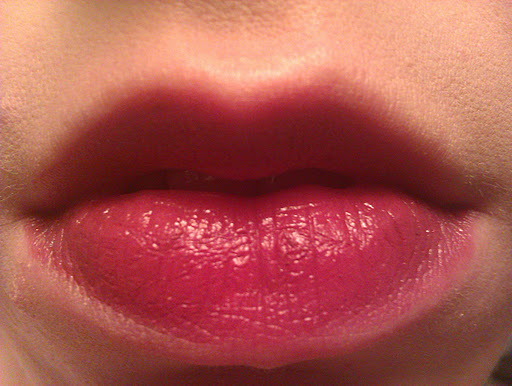 P.S:Tomorrow I will update the post with photos of swatches on my lips. Disclaimer: A huge thank you to L’Oreàl Paris-Greece that sent me these two amazing products! I was sent them for possible review. That hasn’t affect my opinion. I only tell my sincere opinion about the products I use. Red lipsticks looks gorgeous to all women, even red-heads. You have just to try a couple of shades to find the right shade for you. There are a few things to consider:-Do not match your red hair color to your red lipstick because it can wash you out. Try a red more intense than your hair.-If you have cool or pink undertones, try a wine, blue-red, plummy lipstick. If you have yellow undertones, go for corals, red-oranges, red browns. That's all about cool and warm tones.Neutral tones could work in both occasions, but a cherry red, true red or scarlet is almost always a flattering choice.-If you have a fair skin go for brighter lipsticks. If you have darker skin try a red with richer pigments.Take a look here: http://bit.ly/wUX0D3 and here: http://bit.ly/zsCPfSIt might help you more.But I still believe that the best way is to go in a beauty store and try different red hues to find out which one is ideal for you.I hope I helped you a little bit.Kiss bella! 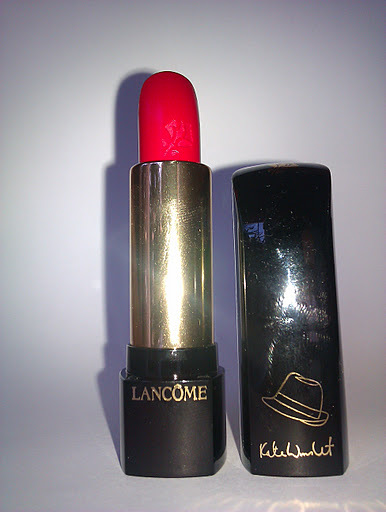 Hi :)I love the lancome shade…I'd like to buy it…but…do you think it would be suitable for a red-head too? They are both soooo pretty! 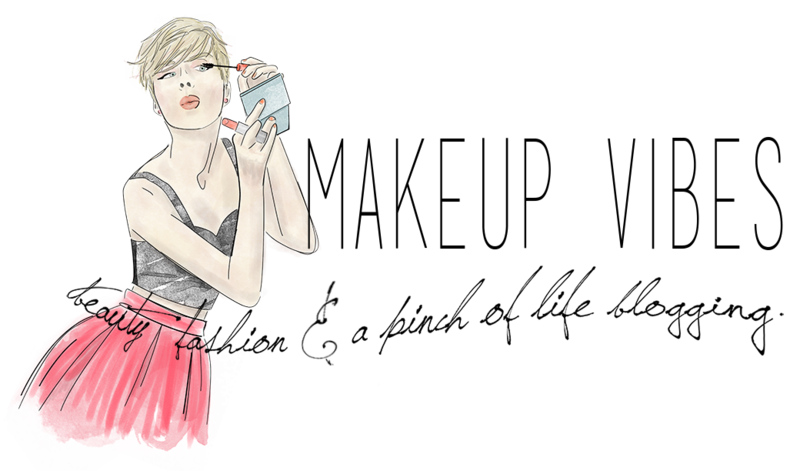 Lancome gets an extra point because of the good cause it supports! Egw ena exw na pw…Wste etsi e? Piges gia kafe me ti Natali!!!! Zileuwwwwww!! !To fou3ia to kragion einai teleio! Alla to deutero einai pio eukoloforeto. Teleies oi agores sou! Πολλά like για το κόκκινο της Lancome όπως το είπες ιδανικό για τα Xmas!! !